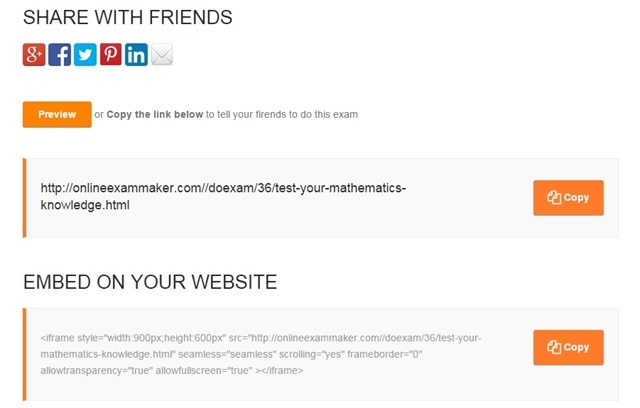 Create a exam with LanExamMaker is very easy, it only need 3 steps, takes only few minutes. The steps will be introduced below. 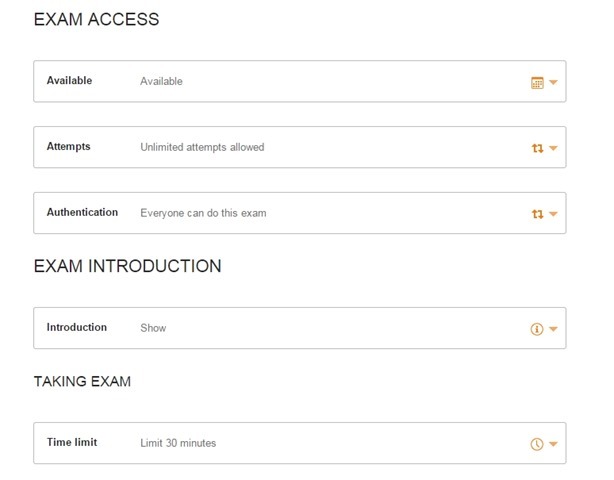 Fill in the blanks of creating a new question, and click the save button at the bottom, the question will be saved and add to this exam you have created. Step 4. Show your students the exam you have created.